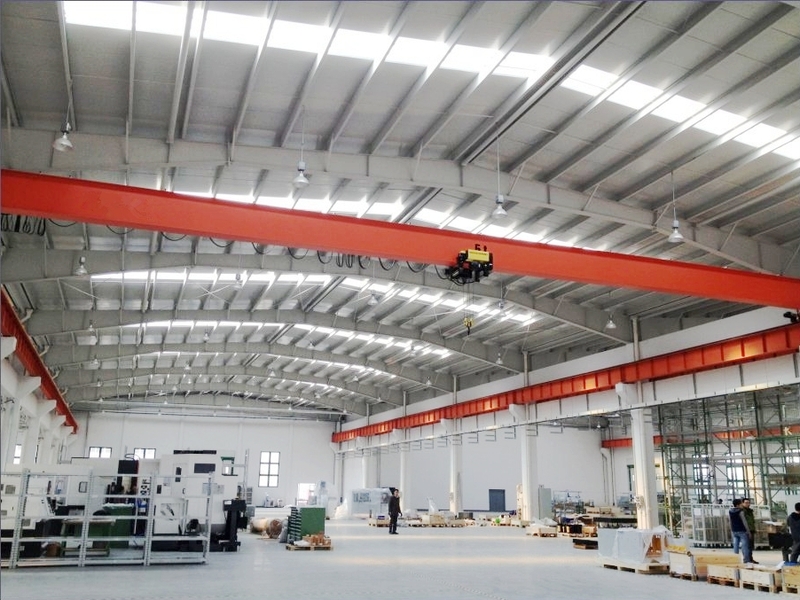 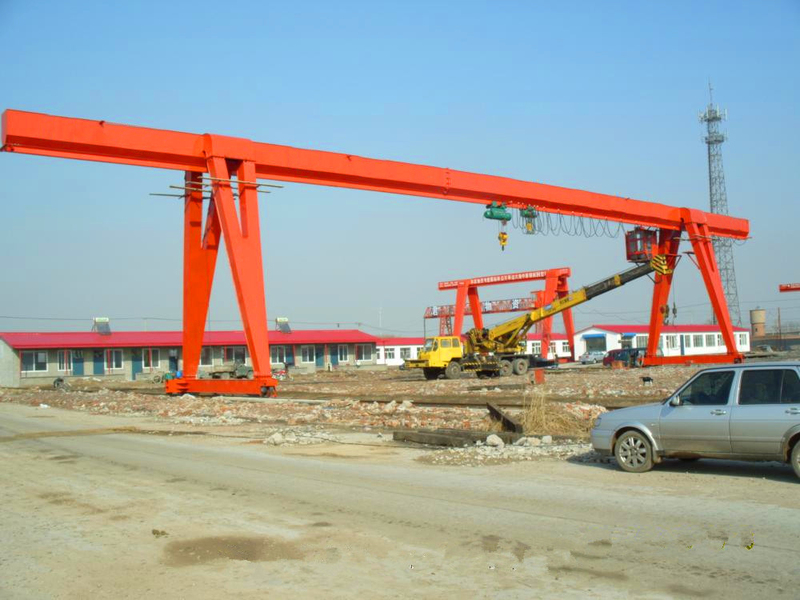 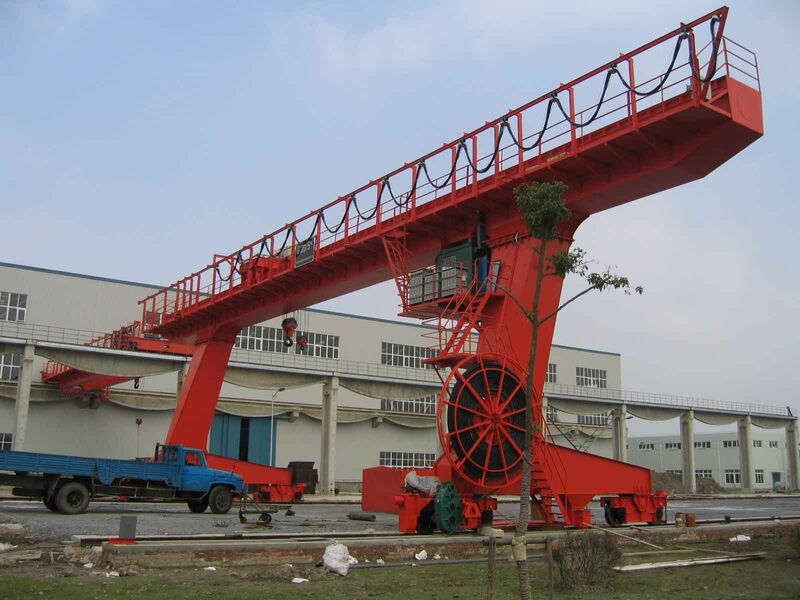 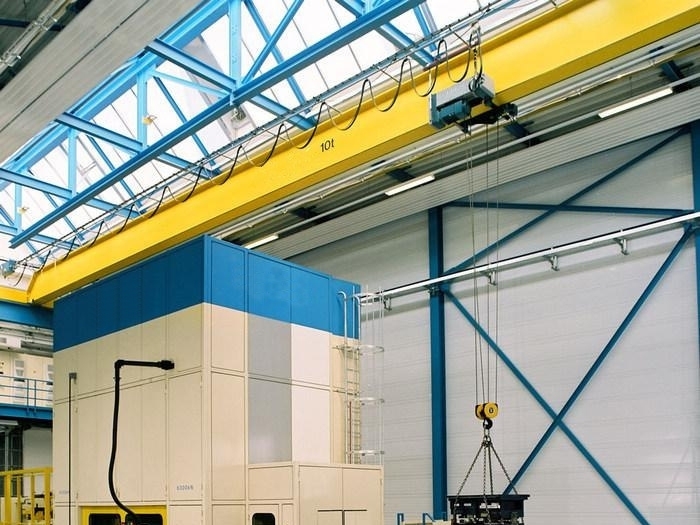 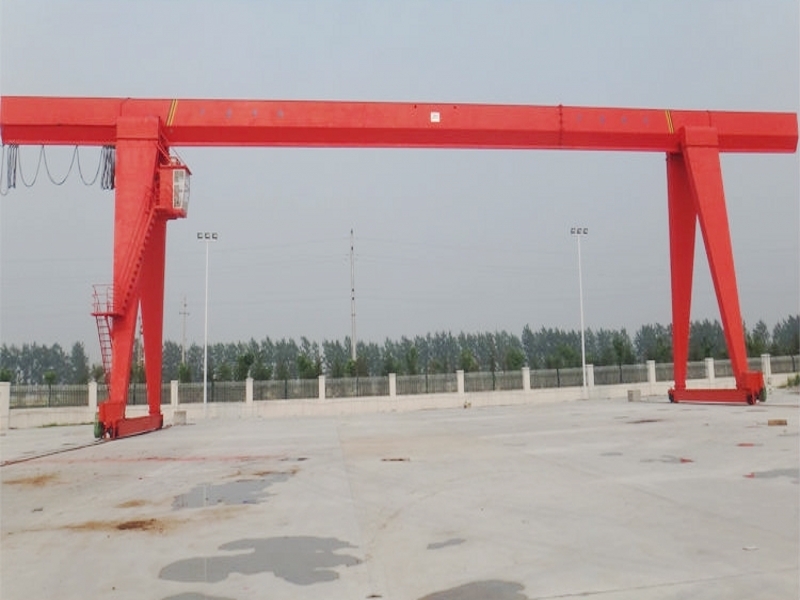 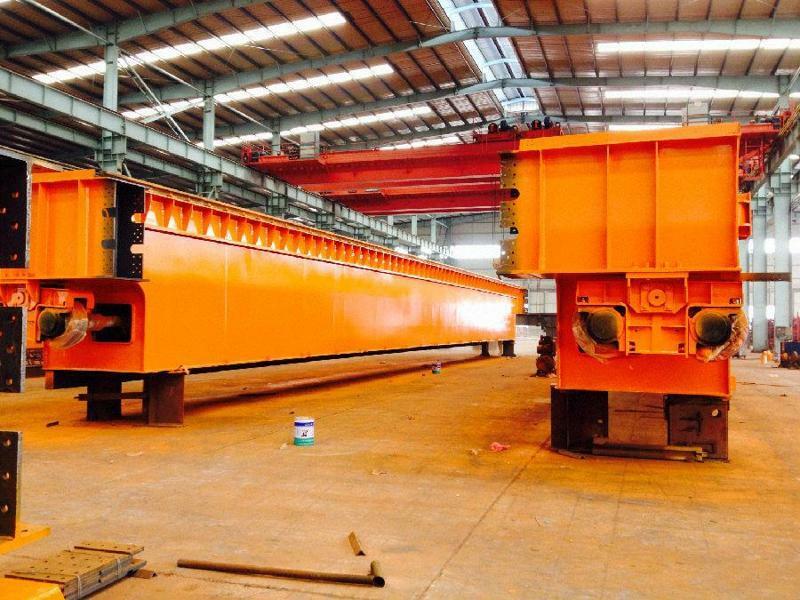 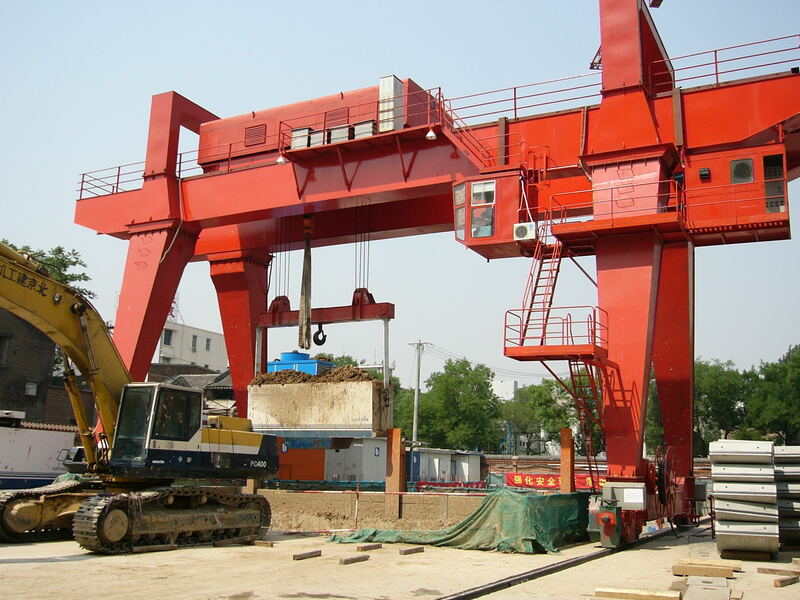 Double Beam Gantry Crane Types - Henan Jinrui Machinery Co., Ltd. 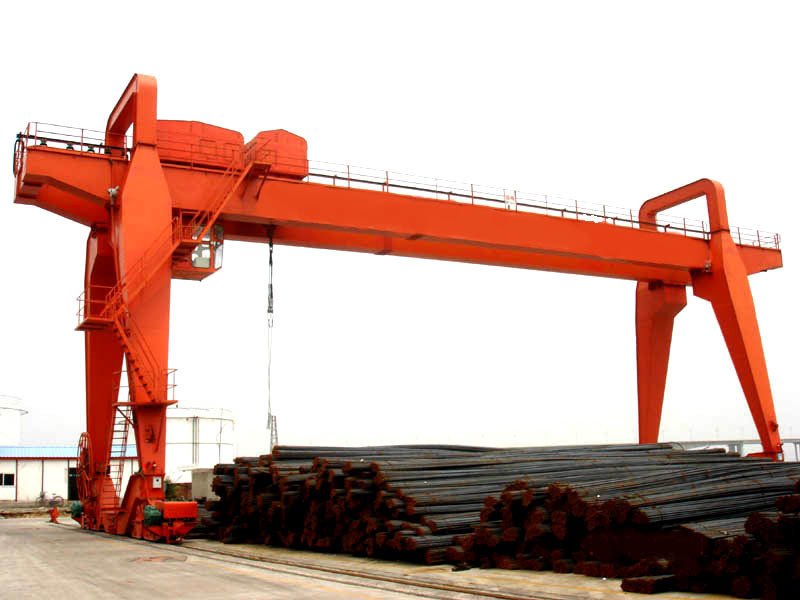 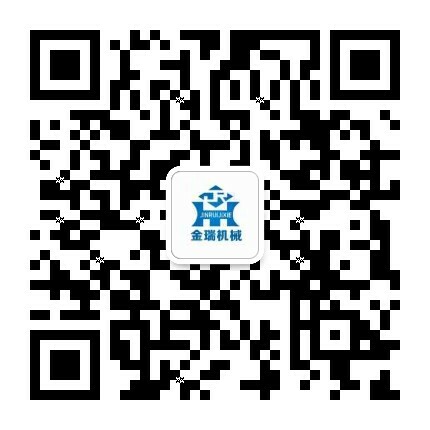 Application: outside warehouse, railway building, bridg building, shipbuliding, container stock, dock, shipyard, etc. 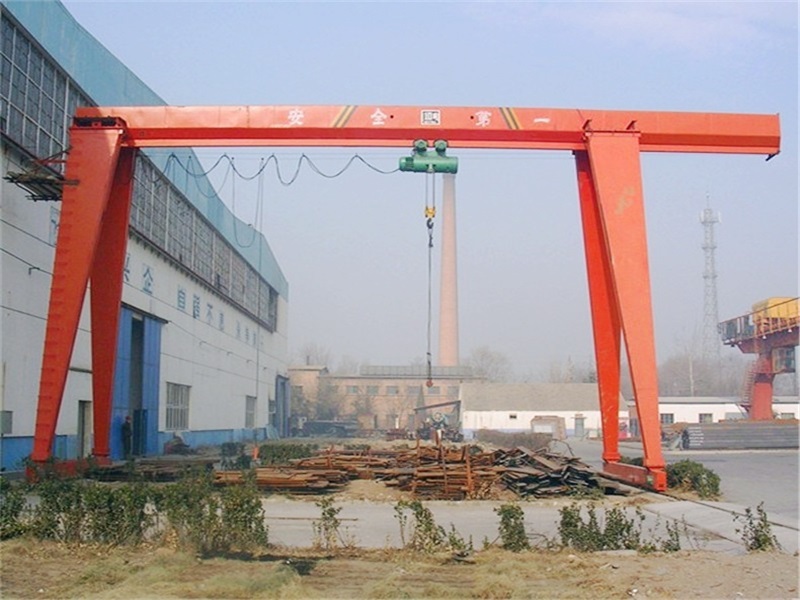 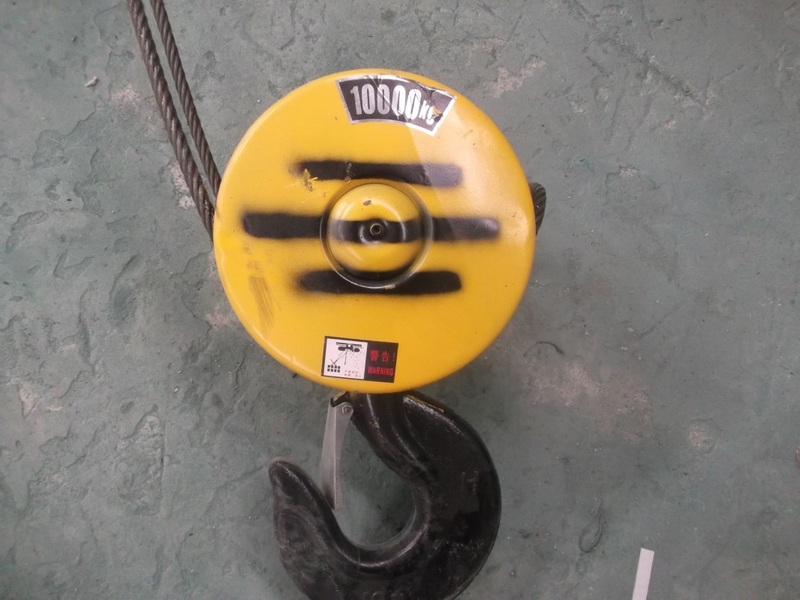 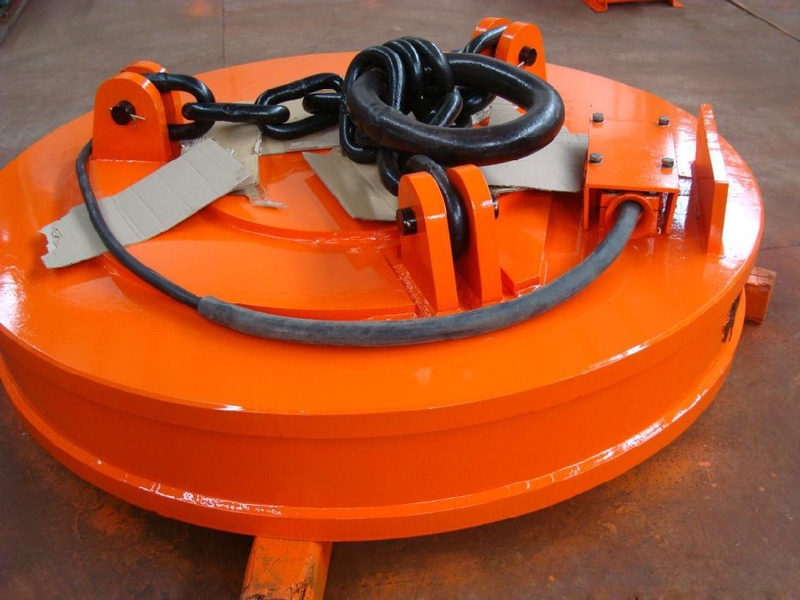 Parts: Main beam,support leg, crane traveling, trolley, motor, reducer, electric equipment.